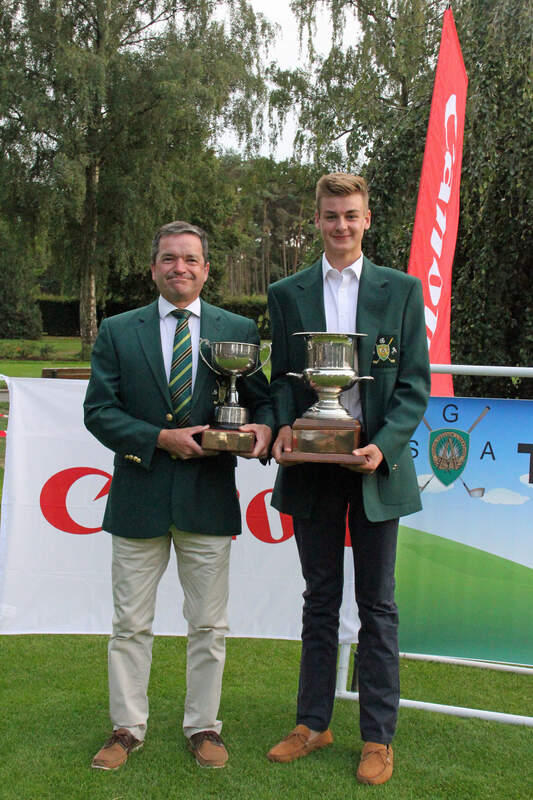 Congratulation to the winners of the 2018 edition of the SGA Masters championship (played over 27 holes), Joseph Beasant (our youngest winner ever, pictured on the right) with 106 strokes gross, and Mick Faulkner with 107 net. 3. Eric Lepine (RGCH) with 42 points.